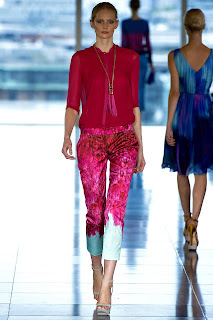 Color is such a powerful tool in the arsenal of a designer or a fashionista and no one utilizes the power of color better than Matthew Williamson. 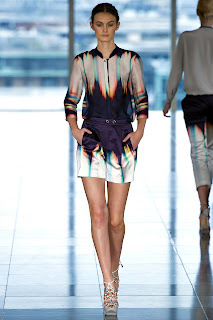 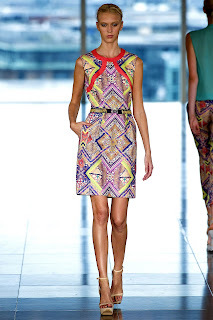 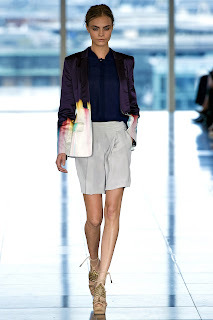 He's a master and the Matthew Williamson Spring/Summer 2013 collection brilliantly displays his talent. 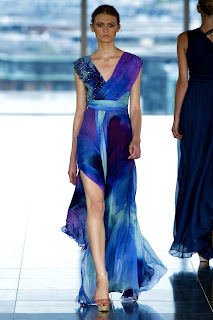 This is by far one of my favorite collections that I've seen so far. 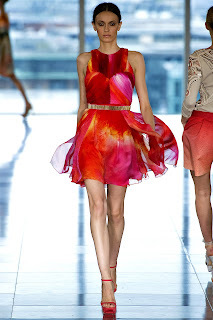 It's breathtaking, every piece is flattering and each look is so unique. 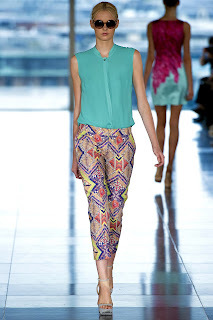 These are a few of my favorite looks from the collection.